We were we all created on purpose for a purpose. Spring 2016 I started a journey of finding my purpose. At the time, I was a 25 year old single mom who was focusing way too hard on finding a mate. I was searching everywhere, literally everywhere, to find the answer to where was my mate. This search started me on my journey of everything love. A journey I had no idea I was about to embark on because I was just trying to find a man. Like every other millennial my search started with Google, because Google knows everything. I was searching for something or someone to relate to. Something to help me feel like I wasn’t alone in my desire to be in a God-centered relationship. I just knew that I couldn’t be the only 25 year old who was tired of being single. Well, Google failed me I could not find one person that I could connect too. It was plenty of married women talking about their single season, but I was looking for someone who was living the single life. So as I sat with God in my quiet time it hit me, I should just start my own blog. And that is where the vision came from for The King’s Daughter was born. I was so fired up to start something that I knew was my passion. I knew this was my purpose. This past year has taken me right back to where I started Spring 2016. Except this time I knew my purpose, and I had not done anything to bring it to life. I have pushed off and avoided starting this blog for the past 18 months. God has convicted me so many times about not moving forward with something he told me to do and I provided him every excuse in the book. I honestly started to convince myself that I was not called to start a blog. What would I even talk about? Would people even read it? I started asking God is he sure this is what he wanted me to do. I was asking God to show me why I should start a blog, when in all actuality I should have been jumping at the opportunity to be used by God. So here we are 18 months later and I am finally being obedient. Finally stepping out on faith. Moral of this post: God has the how, he just needs you to do. Just do what God has told (aka graced) you to do. If you don’t, you will always end up right back where you started and still having to do the thing God has called you to do. I am so excited that you are here and I hope you continue to join me as I share what God has placed on my heart. I pray that God uses me and this blog for his glory and every person who comes to this page is blessed. 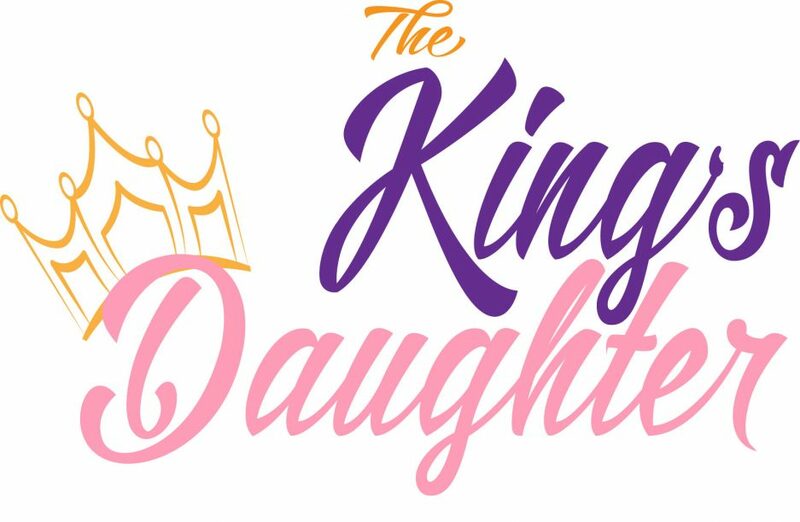 You can connect with The King’s Daughter on Facebook and Instagram.